Malaysia as I know since childhood is "Truly Asia".Though I have not visited Malaysia but it continues to be my dream destination and place to visit with my family members.I know you would be curious why I am considering Malaysia when there are so many places to visit in Asia like Incredible Singapore,Thailand beaches and simple yet beautiful Indonesia .In brief I can say that Malaysia is one country where the diversity of all Asian countries can be experienced without travelling to other places. Being a graduate in Bachelors of Tourism Studies,I have done some research on travel and tourism places in and around Asia sub continent and I found out that Malaysia offers the best opportunity within the limit budget and time to explore and experience everything from nature,beaches,temples,shopping,delicious food,adventure,mountains, forests, flora, fauna and oceanic waters etc.I mean Malaysia is perfect paradise for everyone and the whole journey of vacationing in Malaysia is to discover its origin, know its culture, make a connection with locals and come back with loads of memories and some meaningful experiences. 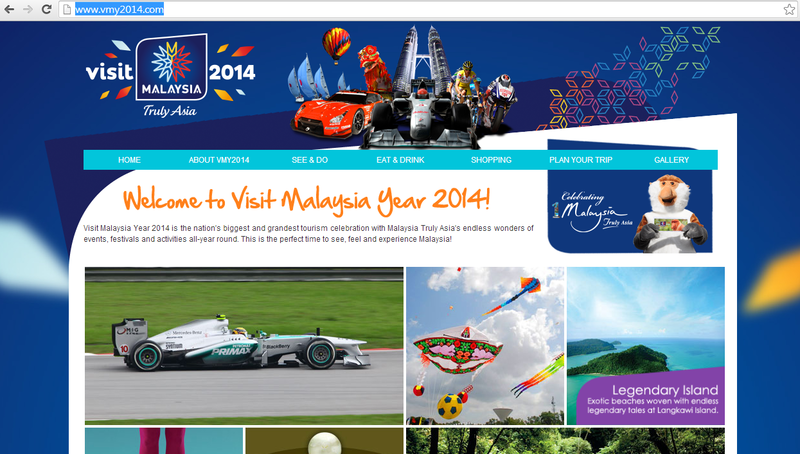 Now lets talk about Malaysia and why it is worth a visit in 2014 ! There is a great deal of cultural diversity in Malaysia.According to one of the surveys by the Malaysian government , the population is about 51% Malay, 26% Chinese, and 9% Indian and various ethnic groups and foreigners. 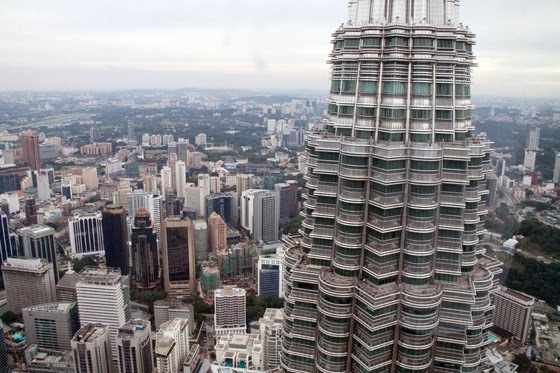 Travelling to Malaysia from Delhi or other major metro cities takes around 6-7 hours and if you are low on budget then you can catch a flight out on many budget airlines and book travel deals. Malaysia in coming months ,you must try the popular Malaysian delicacies with different tastes like Nasi Lemak, Rendang, Murtabak, Satay, Laksa, Chicken Rice and Fried Noodles and Roti Canai. This is a one of the major tourist attraction and MUST visit place for everyone. Petronas Twin Towers is one of the tallest building in the world which symbolizes unity harmony, stability and rationality.The Sky Bridge attraction here is the world's highest double-decked bridge which is gateway to Malaysia aspirations and ambitions plus the Observation Deck on level 86 gives 360 degree breathtaking and beautiful views of the Kuala Lumpur city. If you love cars and thrill for speed and excitement,then Malaysia is right destination for you to visit as Formula 1 Petronas Malaysia Grand Prix is returning to Sepang International Circuit, Selangor,one of the most awesome tracks in the world. Batu Caves is a hill that has a number of caves and cave temples.Batu Caves attracts thousands of worshipers and tourists, especially during the annual Hindu festival, Thaipusam.It is located in the district of Gombak (approx kilometers north of Kuala Lumpur).The name is taken from Sungai Batu or Batu River, which flows past the hill.Inside Ramayana caves,we can see paintings and scenes of Hindu Gods. Malaysia is one of the world’s greenest cities and if you’re looking to connect with natural environment and want to explore green forest then it is recommended to try the Kuala Lumpur Butterfly Park or Gunung Mulu National Park, Sarawak.Other opportunites include rock climbing in Mt Kinabalu for mountaineers and rock climbers to climb the mountain using different routes to mountain path. Malaysia is one of the most exciting countries where everyone can enjoy and have lifetime experience under the sea right from diving with sharks beneath the water to explore the nature.In order to get this experience,you must travel to Langkawi Island,Perhentian and many other Islands where many facilities like water taxis,snorkeling,dive centers,modern restaurants etc are there to relax and enjoy.These islands provide world class infrastructure with cheap duty-free shopping and chance to experience the beautiful countryside. Islamic Arts Museum Malaysia (IAMM) is Southeast Asia's largest museum of Islamic Art with more than five thousand artifacts and library of Islamic-art books.Also there are many other culture attractions and heritage Museums which offers guided tours learning facilities and understanding the history of Independent Malaysia which are worth a visit. The Sultan Abdul Samad Building is one of famous landmarks and tourist attraction similiar to Big Ben in London and is named after the then Sultan of SelangorThe building is part of heritage sites of Malaysia and is close to Merdeka Square, Chinatown known as tourist market.There are royal shops and local market in Chinatown where we can find some of the Malaysia exquisite trinkets and Iocal stuff like love Malaysia tees,wallets and bags etc. In case you cant access computer or PC,then also you can plan a memorable holiday with Malaysia Trip Planner, the official travel app from Tourism Malaysia. 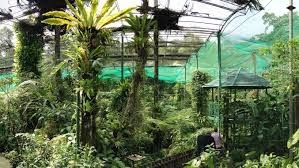 Other advantages of this application is to Explore and discover unique attractions, what to see, and where to go in Malaysia! 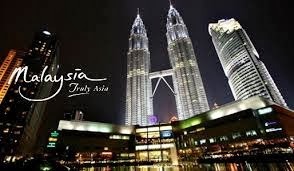 Malaysia is home for everyone and a melting pot of culture,traditions and hapiness it is an amazing country to discover.So if you are looking to relax and full house entertainment with family then time to HIT Malaysia this summer vacation! 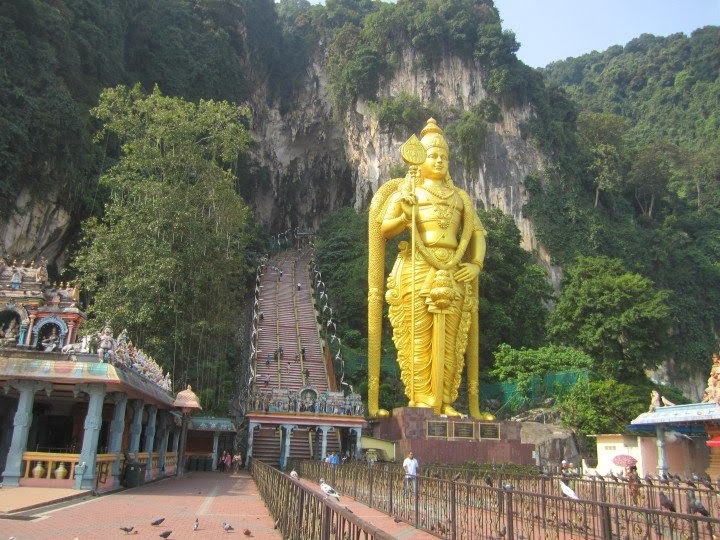 Great information about Malaysia travel. Hope I can visit this city in someday. 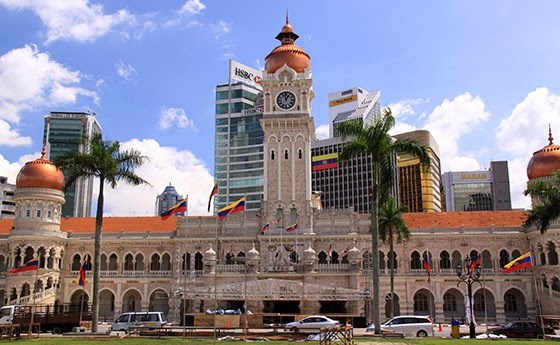 For anyone who need to know about price of airport transfers in Kuala Lumpur, please contact with GoAsiaDayTrip - the most trusted airport transfer and day tour company in Southeast Asia.